Does anyone know of a good, free online fax service? I need to send a one-off fax. I’d normally do it from the office fax, but the silly machine is broken so I am looking for an alternative solution. I would like to be able to send text, images, and/or PDF documents. Many people may be unaware, but it is true that fax still plays an important role on some business occasions. However, given the fact that fax machines are not equipped everywhere, people have to resort to online fax service, which is able to send messages, documents or files to the target fax machine online. In this article, we are going to pick out the top 6 free online fax services available all computer and mobile phone users in 2019. FaxZero is featured with a straightforward Home page in which in whole faxing process will be done, while users will be able to get informative help by clicking hyperlinks wherever necessary. In order to send files to a fax receiver online with FaxZero, you must fill in the Sender’s name, email, phone number, and the Receiver’s name and fax number. Your information will appear in the “Sender Information” area of the faxes that you send, so it might not be a good choice if you want to send an anonymous fax. No need of signup, which is very convenient for both one-off and long-term use. FaxZero accepts only payment via PayPal. Once the fax is sent, you will be given a URL which will show the status of the fax. Keep the URL properly. Pro tips: Don’t delete the original copy immediately after faxing the files and documents. In case you lose important data, make sure to try iReparo for PC to get back your files as soon as possible. 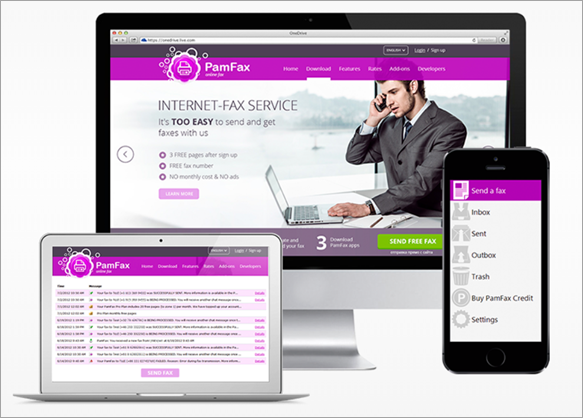 Different from the simplicity of FaxZero, PamFax has been developed to be a comprehensive and sophisticated online fax service. 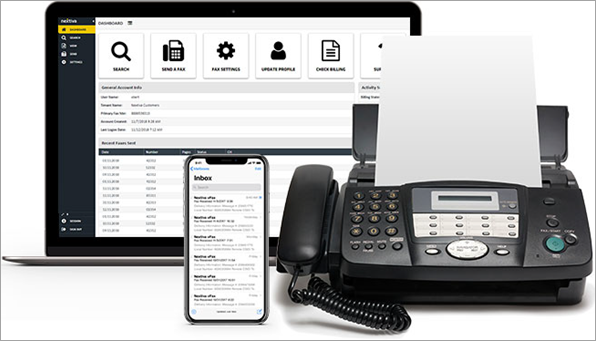 On the one hand, PamFax is able to satisfy you for almost all needs of sending/receiving faxes online, on the other hand, however, it is not an easy tool to deal with since signup is compulsive. Available for Web, Microsoft Windows, Mac OS X, iPhone/iPad, Android and Blackberry. Support more than 100 file formats. According to the feedback of users, this online fax service does not provide valid free trial. Anyway, it would be a very convenient fax service available for all platforms if you’re read to pay for long-term use. 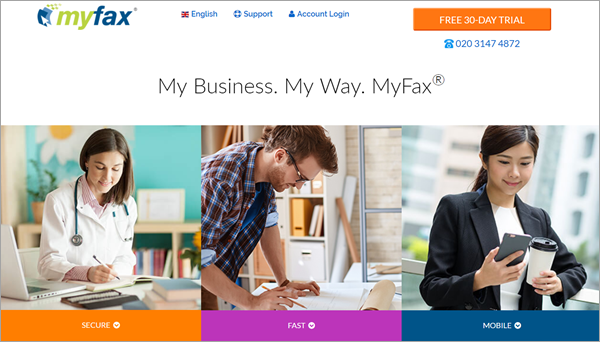 MyFax features with two-way online fax service. It enables users to send and receive faxes by email, which is very handy to get notifications for daily use. 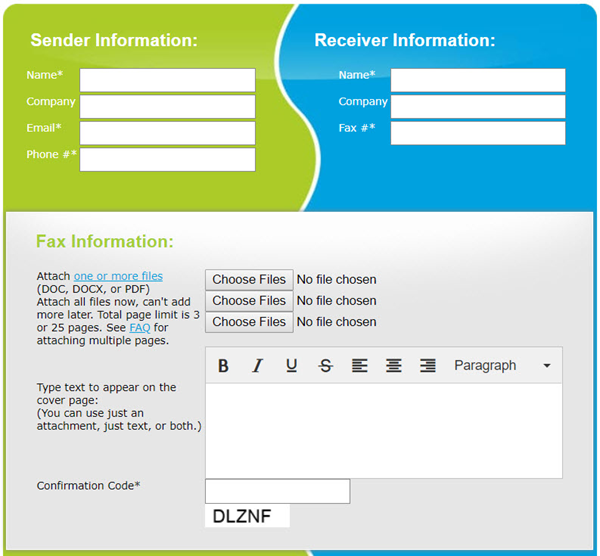 Signup is required so that you will be assigned a Fax Number as the credential of sending and receiving faxes. One Fax Number can be linked with up to 5 email addresses, which is a considerate feature. This online fax service provides you with the facility of free 30-day fax trial. Within the period, you have the credit of 150 outbound fax pages and 200 inbound fax pages. Charges will apply when the trial period has ended and for each subsequent month, but you can cancel the subscription anytime by calling Customer Support. If you subscribe annually, it offers 9% savings. It has a low monthly fee. It has unlimited fax storage. Before you are ready to send the document, it enables you to preview your fax. To prevent you from charging for the blocked calls, it can create allowed or blocked call list. Similar to MyFax, RingCentral Fax also works like email service. However, all the faxing process runs on the desktop or mobile app after signup. 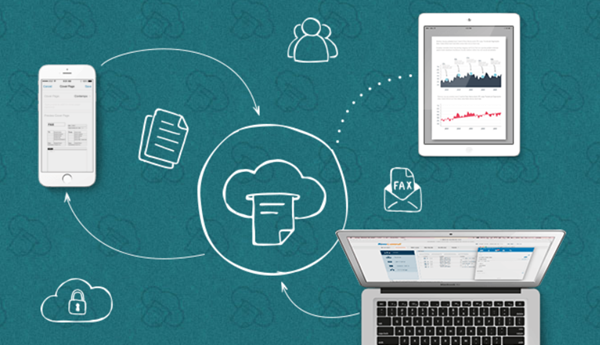 To facilitate business, this fax tool integrates with Box, Dropbox and Google Drive for the sake of productivity. It can also work as handy add-on in Microsoft Office utilities. Another business attribute of RingCentral Fax is the secure faxing. The outgoing faxes are transmitted over an encrypted connection. You can also keep your incoming faxes in your password-protected online account. Text messages can be sent to you for fax alerts. The software is easy to use and intuitive. There are also several interesting features, like auto-fax process and great mobile app, waiting for you to explore. Nextiva’s improved efficiency and streamlining is amazing. It has a solid and powerful faxing system along with highly responsive customer support. Its target users are mainly small business owners who are benefited from Nextiva’s cost-effective pricing and plans. Users need to sign up in order to get 30-day free trial period. After that, Nextiva provides 500 pages/month, which is many more than other paid faxing services, at comparatively lower price. The setup of this affordable faxing service is quite easy and user friendly. Considering the features, the cost is quite fair for small business. It possesses a great staff and customer services. eFax, previouslly known as PopFax, is a super quick and highly reliable service. It keeps the customers updated on the processing of the faxes at affordable price. 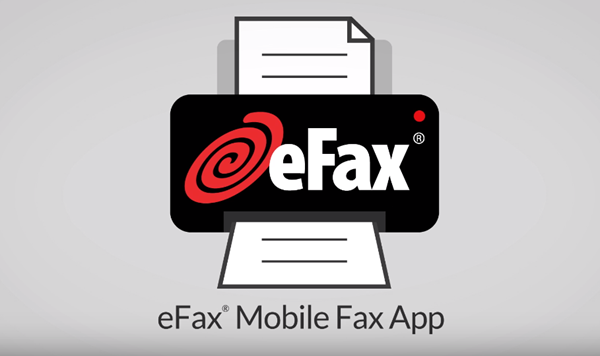 The fax service can be installed on the smartphone and allows you to sending your fax with extreme comfortability. The transmitting is highly encrypted. The service provider allows free trial, but eventually paid service is much better than the trial. Moreover, the settings of this faxing service are quite complicated. Users have to give time in understanding the settings before starting with its services. In the case of only sending and receiving occasional faxes, little bit expensive it then becomes. 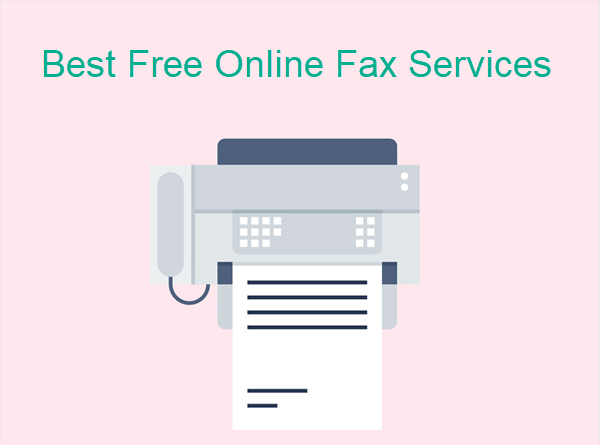 Most free online fax services set limitation on the free faxes number, which is acceptable since users usually have one-off need. The other limitation of watermark, however, might trouble a lot of users. Those people have to pay a small amount of fee to get the fax sent perfectly.